If you are thinking of adding an English Setter to your home, then you have come to the right place to learn more about this wonderful breed. If you already own an English Setter, then congratulations! You must be a very special person to have one of these great dogs in your life. 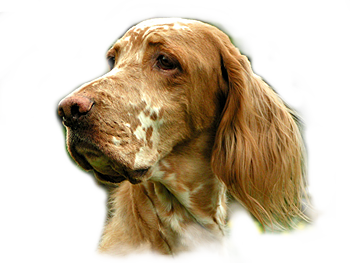 English Setters are something of a well-kept secret with just a little over 100 AKC litters registered each year. 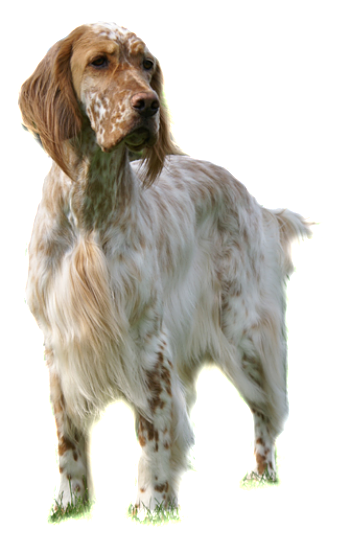 The English Setter Association of America has been in existence for almost 70 years as the parent club of AKC English Setters in the United States. Our job is to protect and conserve the breed, as well as to look to its future. We do this by investing in health and genetic testing; having members sign a Code of Ethics; encouraging good breeding practices, holding events such as a National specialty, a National field trial, obedience, agility, hunting, rally, and other activities with our dogs; dedicating ourselves to English Setter rescue; and offering seminars and other educational opportunities for members. As someone interested in the breed, we invite you to get to know us. Please browse through our web site. Look at the photos of our members and their dogs. Talk to some of our members. Attend some of our events in your area. We would be very happy if you would like to join us and become a member. Membership DOES have it's privileges! The ESAA offers a number of "perks" just for members. We have a monthly newsletter just for members, as well as a beautiful hardback annual with several hundred pages of photos that is offered for sale to members. Membership also allows you to show your puppies in the club's National Futurity. The Futurity is only open to puppies that are owned or co-owned by members, from litters that have been nominated. Membership in the ESAA also gives you voting privileges in the club so you can vote on all issues. In addition to these very tangible benefits of membership, there is also the intangible benefit that comes from belonging to a club that is devoted to the English Setter. You can be part of a group that cares about the same dogs you care about. You can belong to a family of people who have the same interests and concerns about the dogs as you. It's really very nice to know you are surrounded by people who all feel the same way you do about these crazy spotted dogs! Plus, we really do want you to join. As much as we love our dogs, we also care about each other. Our dogs bring us together and keep us close. With only a little over 100 litters born each year, most of us know each other, all over the country. We keep in touch with each other. We know the people who buy our dogs. We want them to be part of our Setter family, too. When you join the ESAA, you and your dogs become part of the family. So, whether you have a rescue dog or a show puppy or a companion dog, we want you to join and be part of our family. There are responsibilities that go with owning an English Setter and being part of the ESAA. When you apply for membership you will be asked to sign the club's Code of Ethics. We take this code very seriously. 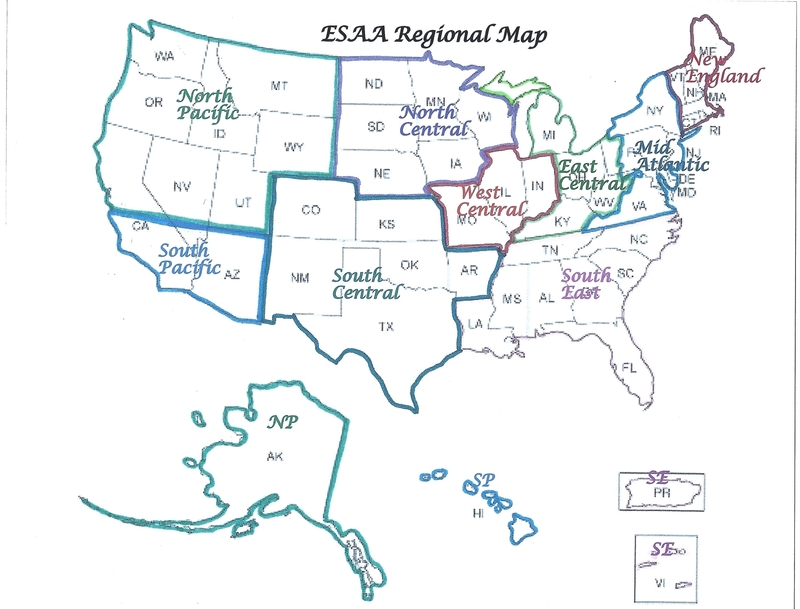 We hope you will consider joining the ESAA. Everyone interested in English Setters is welcome to join. 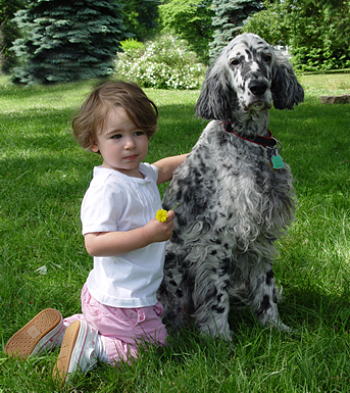 We have many members who have English Setters as pets and companions. You do not have to show dogs or be a breeder to be a member. If you do show your dog, you will find many willing mentors in the ESAA. If you are interested in Junior Showmanship, the ESAA is a very encouraging club. Our members are involved in every kind of dog activity sponsored by AKC. We love English Setters and are always finding more fun things to do with our dogs. So, whether you love to burn up the agility course with your dog, or your dog loves to hunt, or the two of you just like to curl up on the sofa and watch TV, you will find others in the ESAA who like to do the same with their English Setters. We look forward to getting to know you.